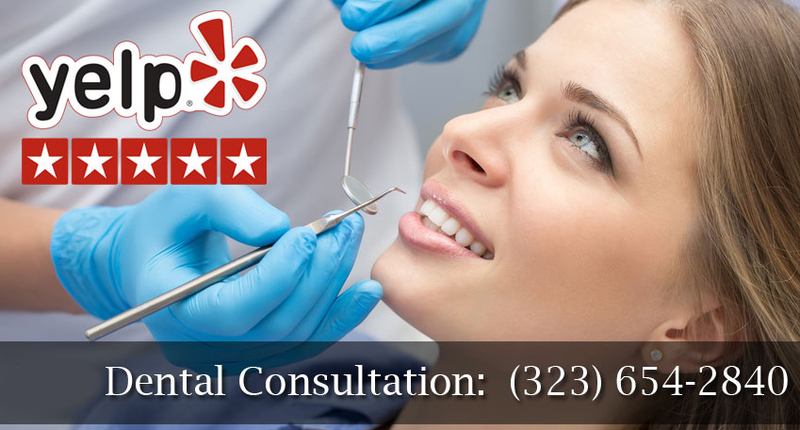 Dr. Vafa understands that you have a choice in which dentist you see in West Hollywood. He respects your dental needs, helps you achieve your dental goals and ensures each appointment provides the least possible stress. If you are fearful of visiting the dentist, Dr. Vafa can help you get the care you need while becoming less fearful with each visit. You can relax in knowing he invests time and care in your concerns, discusses treatment options with you and is committed to providing the latest dental care only possible through a lifelong learner with his experience. Dr. Vafa earned his DDS degree in 1984. Not long thereafter, he realized that he needed to pursue specialized training to fully provide the best dental care for patients of all ages. He gained that specialized training in children’s dentistry from 1989 to 1992. In 2002, Dr. Vafa relocated to California where he is very happily at home with his wife Fay and two beautiful children. Dr. Vafa is an active member of the American Dental Association, Academy of General Dentistry and California Dental Association. He continues his education and enhances his expertise through continuing education courses and seminars, as well as by researching the latest dental technologies and methods. The West Hollywood Holistic and Cosmetic Dental Care office is fully appointed with state-of-the-art dental equipment and uses the newest treatment techniques to ensure the utmost of patient comfort and dental work longevity.